WOW! Women On Writing Blog: Interview with Kathy Carniero; Author, Publisher, and So Much More! 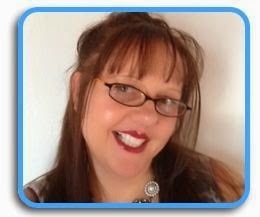 Interview with Kathy Carniero; Author, Publisher, and So Much More! Eric Trant, an author who did a blog tour awhile back passed my name along to a friend. I was a little surprised with her friend request on social media, but after a few messages, I can’t wait to introduce all my WOW! Friends to my new author friend Kathy Carniero. Thank you to Eric for this fabulous introduction and thank you Kathy for reaching out to me. 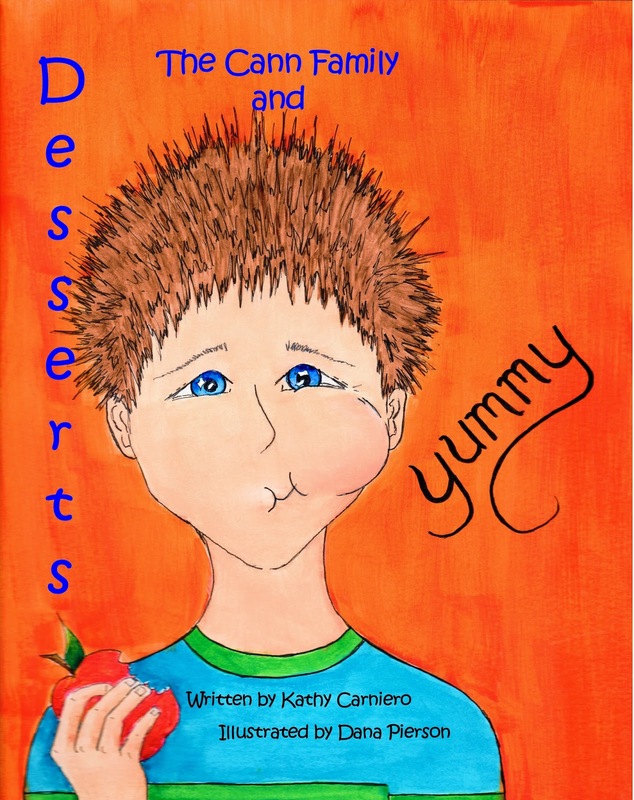 Kathy is an author and publisher whose stories will delight the young and young at heart! WOW! : Kathy, I’m so glad Eric introduced us! Thank you for connecting with me and sharing your story. An even bigger thank you for sharing it with WOW! Women on Writing! Kathy: I got the idea to write the children’s series from watching my own children grow and learn about life. Children are faced with many challenges while growing up and parents often struggle with ways to talk about these challenges with their kids. I learned from my kids when faced with a challenge if I have something to read to them they then feel more comfortable talking about the situation and coming up with a solution. The D series of The Cann Family books cover any life challenges that start with the letter D that our children may go through. Together if we can teach them about life, struggles and solutions at a young age we will be embedding a foundation for when they are adults. WOW! : I totally agree about learning from your kids; it’s amazing to watch yourself grow right along with them. Who has been your biggest supporter with writing (and I hope I’m not spoiling things when I expand on the question and ask who has been your supporter when it comes to starting your own publishing company)? WOW! : It truly is a family affair; I love it!! Now – for the tough question: in today’s world of publishing, self-publishing, small press, etc… what sets your publishing company apart? Why should an author choose you? Kathy: My publishing company is called Live Love Learn Books Publishing. I focus primarily on the authors needs to allow them to become successful authors and entrepreneurs. I offer customized packages and work personally with the author through the publishing process. I believe any author should choose my company for their publishing needs because I understand the needs and wants of this industry. I believe building relationships and helping my authors succeed. WOW: I’m sure authors appreciate your understanding and relationship building; you really have a gift for connecting! Speaking of gifts, what was the biggest gift or challenge in working with your mother on a literary project? Kathy: The biggest gift while working with my mom on this project is seeing the smiles and laughter on the kids’ faces after knowing all the hard work and time we have put into it. The ability to take my idea, create a story and then watch my mom paint the illustrations to make the characters come to life is incredible! WOW: Your characters really came to life at our house and we talk about the Cann family regularly while choosing foods at the grocery store as well as planning meals. What advice (other than healthy eating) would you give someone looking to publish a children's book? Kathy: If you are wanting to publish a children’s book my best advice is to choose a publisher that understands what you want to achieve. Remember, writing is not only about conquering your dreams, it is about starting your business as an author. Kathy Carniero was born in 1983 in Amarillo, TX. She now lives in a small town outside Dallas, TX. Kathy has always set herself apart from others by challenging herself with new ideas and striving as an entrepreneur. 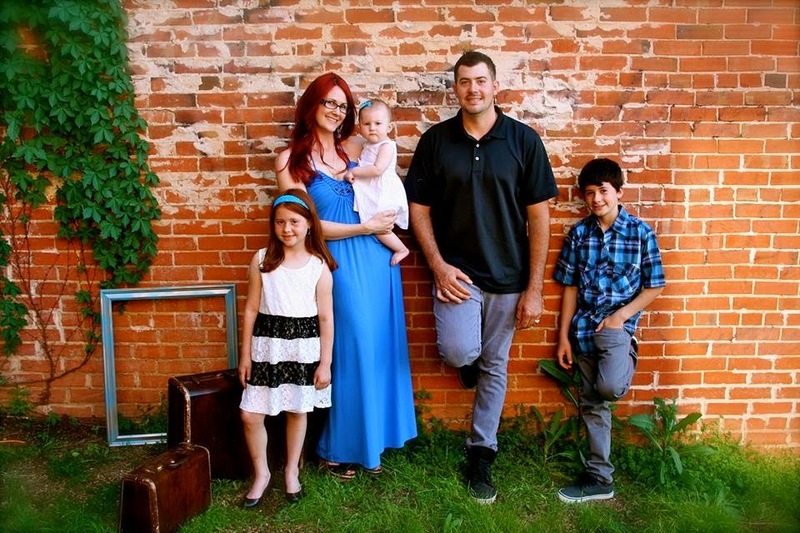 She has successfully built her hairstylist business and has helped her husband grow his lawn and landscape company. She published her first non- fiction book in 2013 and is now launching her children’s series along with her publishing company. Kathy knows how hard life can be and while being faced with many challenges it has given her the strength and ability to want to work hard. Writing books that offer solutions for families and creating a publishing company that will help conquer the dreams for other authors is her passion. Crystal--Thanks for doing the interview. It's always great to hear about various publishers and what they have to offer. Kathy: Best of luck to you with everything. i love hearing about the indie publishers coming out and what they are doing to give people a voice to be heard.